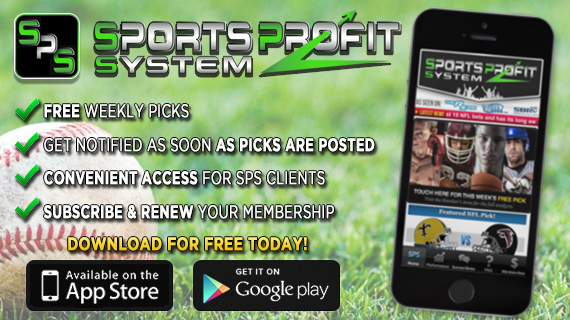 Sports Profit System | The best sports picks with 100% transparent results! 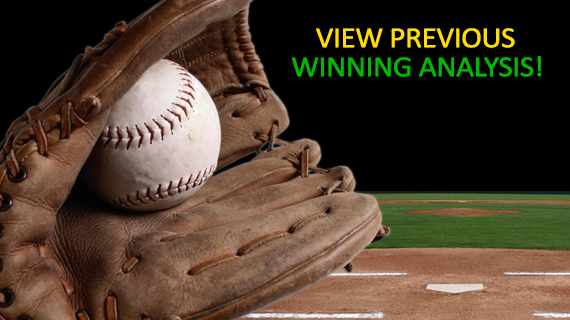 Sports Profit System clients have consistently profited from sports-betting! 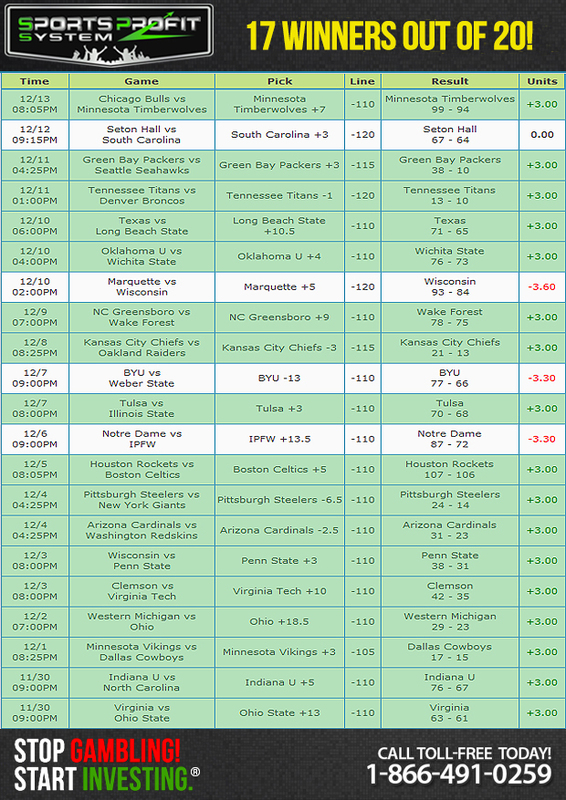 All picks are 100% verified by Handicappers Watchdog. 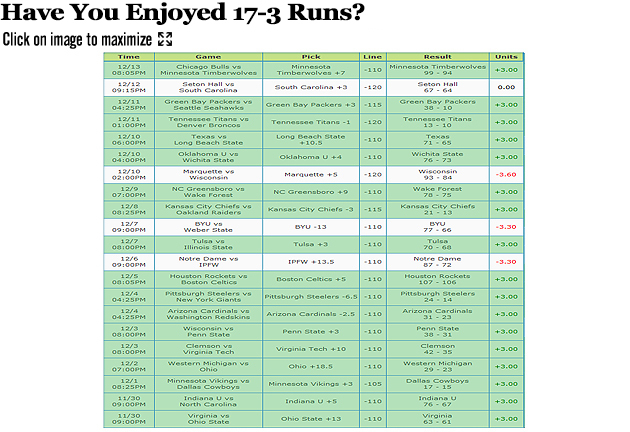 You can read the corresponding rationale behind each wager by visiting 'OUR PERFORMANCE'. SPS is selective and picks its spots. Quality over quantity is what separates gamblers from investors. "Your honesty and consistency made me believe in you!" "I used to lose most bets but now I'm usually winning them!" 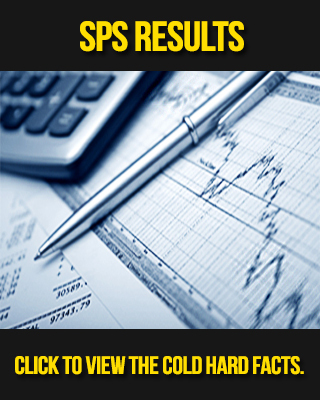 SPS is committed to setting new industry benchmarks by bringing credibility to the art of handicapping. We offer 100% transparent results and unparalleled expertise, earning our clients the highest return on their investment.